Danish, Oslo-based alto saxophone player Signe Emmeluth is only 25 years old but already established herself as a leading improviser and composer. She leads the quartet Konge with such heavy-weights as Swedish sax titan Mats Gustavsson, Norwegian double bass player Ole Morten Vågan and Danish drummer Kresten Osgood, and has collaborated with other innovative European improvisers as Norwegian Paal Nilssen-Love, British double bass player John Edwards and and fellow-Danish sax player Mette Rasmussen. Emmeluth's Amoeba is Emmeluth debut album as a leader and features Danish pianist Christian Balvig, Norwegian guitarist Karl Bjorå, who plays with Emmeluth on the duo Owl duo is known also from the punk-jazz trio Yes Deer, Norwegian-Copenhagen based drummer Ole Mofjell, who has played with Bjorå in the short-lived trio Brute Force. POLYP was recorded in Trondheim on October 2017 and offers a set of ten free-improvisations and compositions informed by contemporary music. The title of the album reflects its spirit, flowing but lacking a sense of gravity, just like the dancing movements of the naval plant. But this quartet covers for the shaky, constant-shifting gravity with an immediate mode of operation, letting the musicians’ big ears, well-tuned intuition and passionate curiosity solidify the course of music, wherever it may flow. Emmeluth says that she hears “music and sounds in shapes and colours, and I’m therefore often inspired by visuals”. Her music do changes its shapes and colors rapidly, always expanding its boundaries and vocabularies. 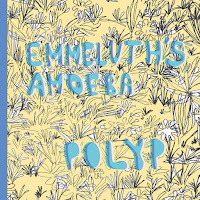 But throughout these changes Emmeluth’s Amoeba moves as a tight, fearless unit. The quartet visits many different terrains. 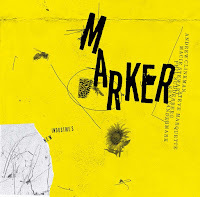 It sounds serene and cerebral on the title piece and on “The Angler Fish”, confrontational and raw on “Magma”, suggesting a fiery-brutal sax-drums duet on “Kolibri”, sketching a gentle, lyrical theme on “Dans”, enjoying the cacophonic tension of “Jerome”and “Silhouette” and sounds playful on the most jazz-y piece here “Ladybug”. 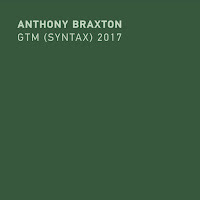 “Embryo” is the most complex and ambitious piece here, shifting constantly and organically between collective sonic searches, g a delicate, almost transparent theme and surprising bursts of raw power. Emmeluth herself sound as a strong, opinionated improviser and bandleader who is well-versed in the legacy of Peter Brötzmann and Gustafsson. 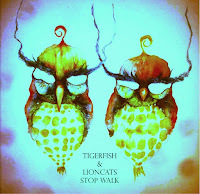 Tigerfish & Lioncats is Emmeluth’s duo with Norwegian drummer Vetle Larsen. 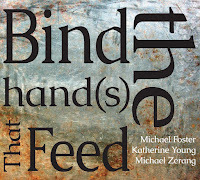 This duo began playing together in 2015, exploring elements of contrasts, impulse persecution, timbre, and spontaneity within free-improvisation. 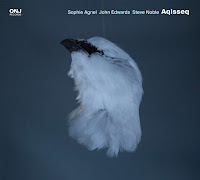 Tigerfish & Lioncats’ model was the British duo of sax player Trevor Watts and John Stevens, in its turn informed by the iconic, fiery Interstellar Space sessions between John Coltrane and Rashied Ali. 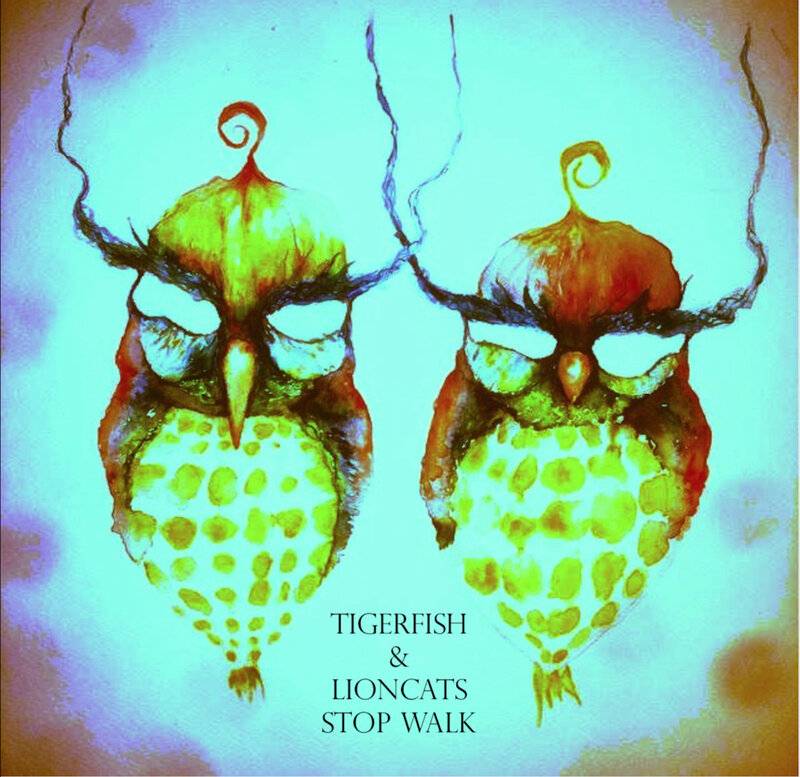 Tigerfish & Lioncats’ debut album, Stop Walk, was recorded in Austin, Texas, on September 2016, immediately after the duo performance at the local Sonic Transmissions festival. The festival founder and curator, bass player Ingebrigt Håker Flaten produced the session and played on four pieces. 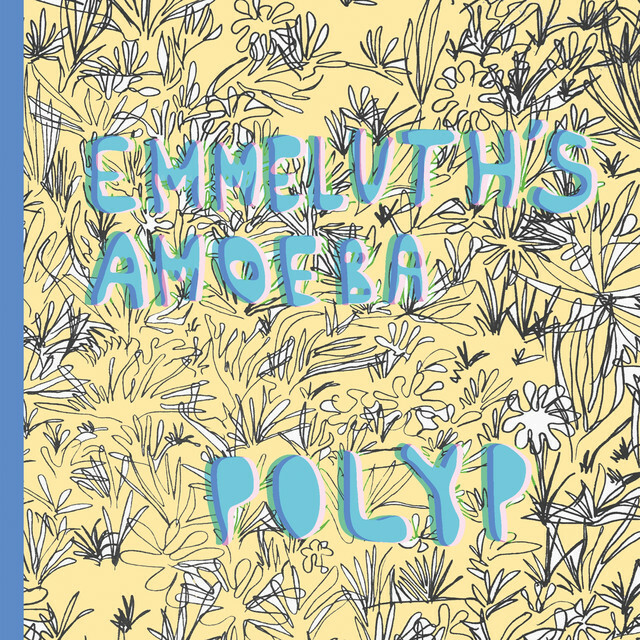 The duo interplay is more urgent and open than the one of Emmeluth's Amoeba. 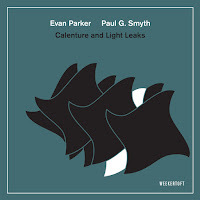 Emmeluth and Larsen sound as challenging each, again with shifting improvising strategies. Tigerfish & Lioncats can be innocent, playful and all over the place on “1+1=3” and the title-piece, lyrical and emotional on “Funeral” and “Ballad” or simply restless and searching on “Metal”. Håker Flaten adds more depth and color when he plays the electric bass. On “Lille My” he charges the emphatic interplay of the duo with manic energy, pushing all to extreme, cathartic meltdown. He colors the sparse interplay of “Parallel” with mysterious, distorted sounds and intensifies the rhythmic dance of “Afro”. The “Ballad with Bass”, with Håker Flaten on the double bass, is the most beautiful and touching piece, shining with its serene peacefulness.